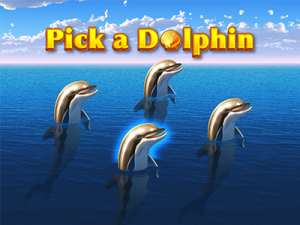 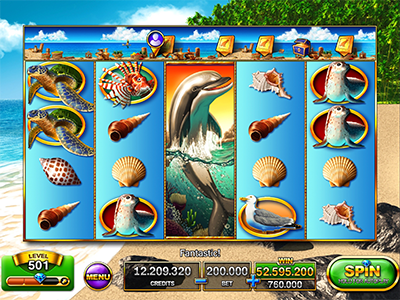 3, 4 or 5 “Coral” symbols trigger Race Bonus game. 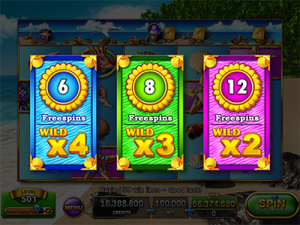 3, 4 or 5 “Starfish” symbols trigger Free Spins on special reels. Good Luck!